Disney Characters. All Disney Characters!. Wallpaper and background images in the Disney club tagged: cool. 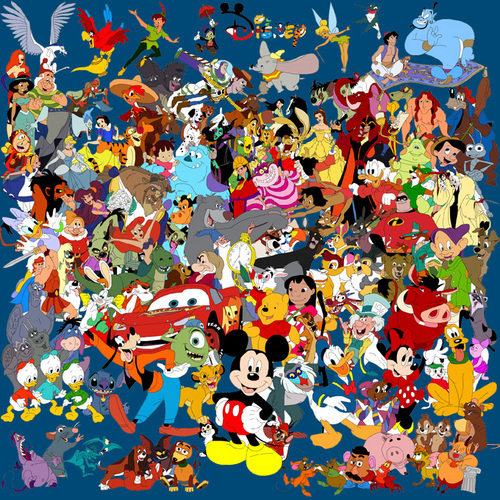 I LOVE DISNEY EVERY SINCE I WAS A LITTLE KID!